Are you confused about how to best fuel your body for race day? Or still trying to find something that works best for you? Join Laura and Ben as they walk you through some best practices on how to effectively fuel for your big day. Topics discussed will include hydration, types of race day energy options, and pre- and post-race day nutrition. We will be offering samples of some of the most popular energy items on the market, so this is your opportunity to try that new flavor without the commitment of a purchase! 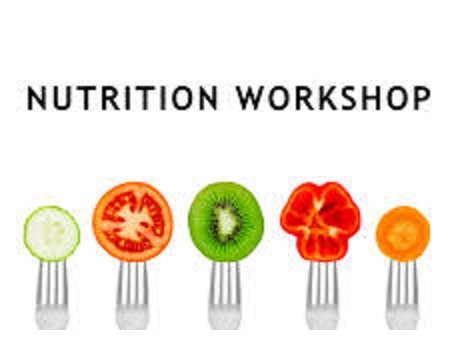 PLUS, since it’s a Friday, we may head over to Eastern Shore Brewing for a little fun ‘carb-loading’ after the workshop! 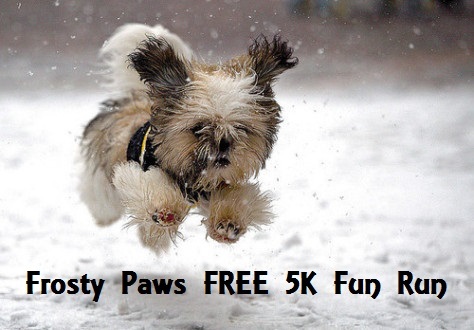 Many thanks to all our participants in the 2nd Annual Frosty Paws FREE 5K Fun Run this morning! 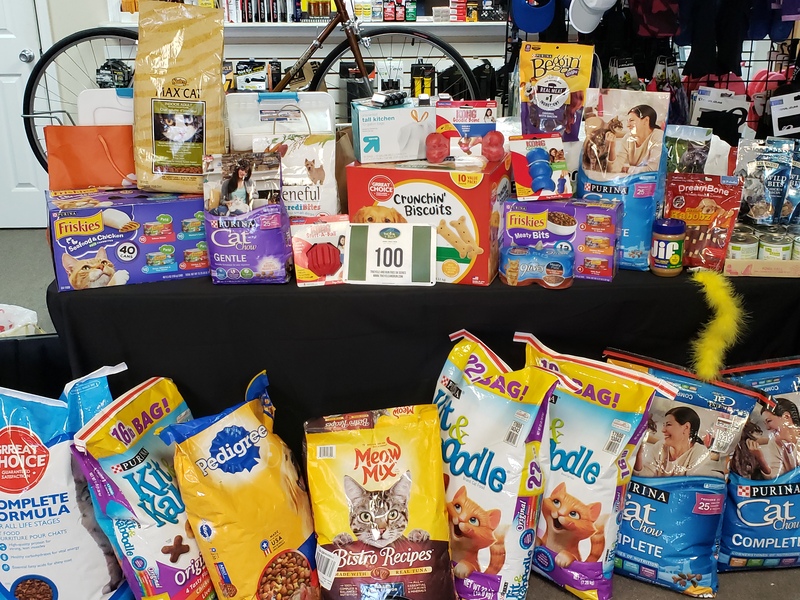 Your generosity continues to amaze us each month! Congratulations to our 3 race winners, Mary Gibson, Susan Davis and Danny Watkins! All three guessed their finish time within the 10 second window!